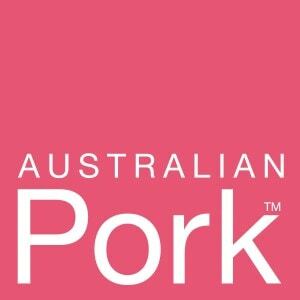 We have recently begun reviewing cookbooks here at Australian Flavours Food Experience. As such we thought it would be a great opportunity to give away a free cookbook to some of our followers. For your chance to win simply join our Newsletter, “the Great Australian Bite”. When you belong to the Newsletter you will receive updates of our newest recipes and articles. In addition we also promise not to deluge your inbox. Join our Newsletter and go in the draw to win a free cookbook. Our current book review is “Neighbourhood“, by author Hetty McKinnon. The recipes in Neighbourhood are a beautiful blend of the colours and flavours from around the globe. 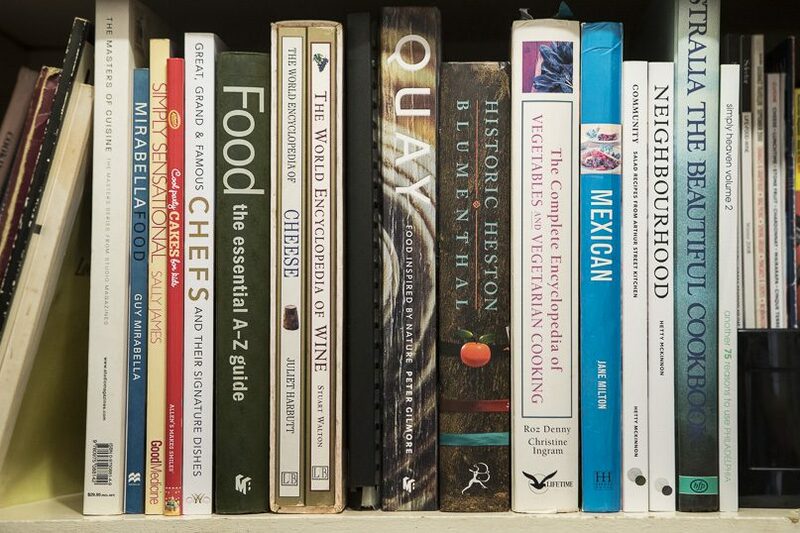 It is a cookbook as much about people and community as it is about food. You can read the full cookbook review here. Our free cookbook giveaway at the moment is Hetty’s first cookbook, “Community“.